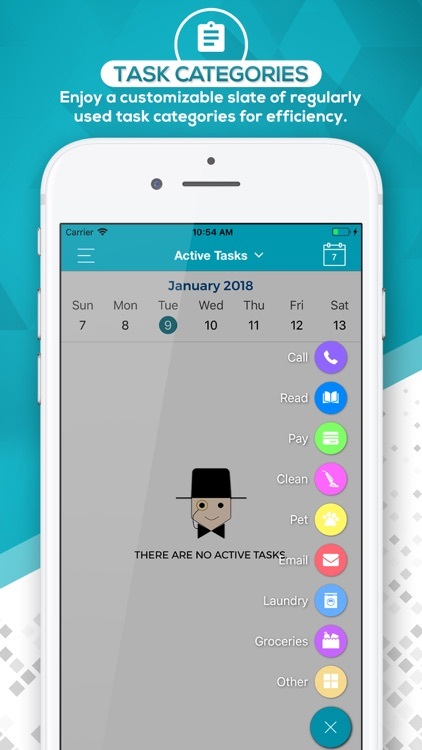 Jeffery is a task management assistant that users can count on to help them with their day to day tasks. 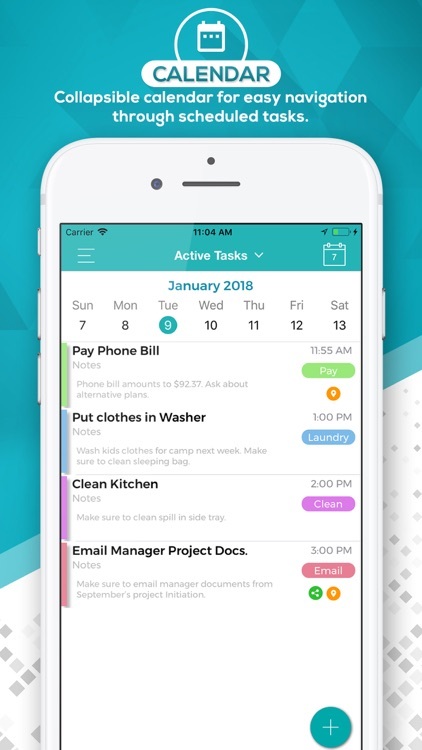 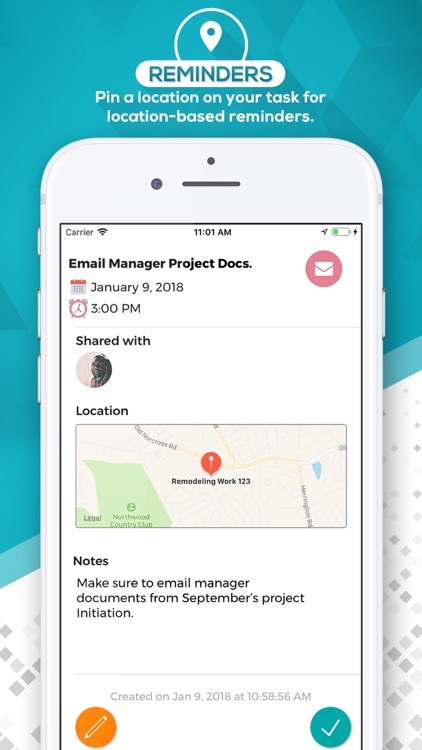 Whether it's sharing task with family and friends to increase your task completion efficiency or pinning a location on a task that reminds you of a task once you've entered/exited a specific location. Jeffery also auto closes your task after the completion date. 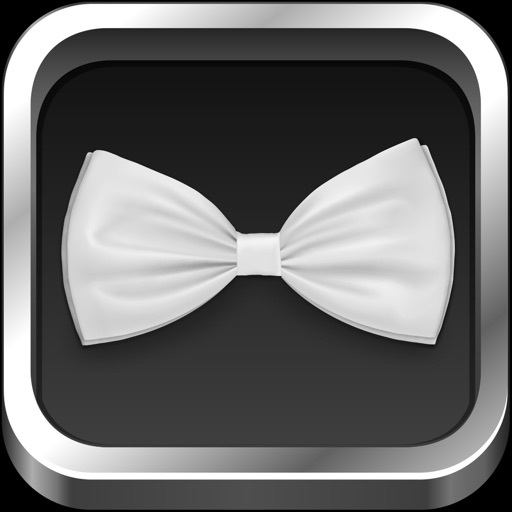 Jeffery has two paid versions that are available to users, Standard and Premium. 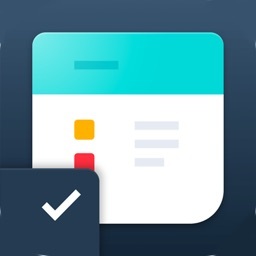 - Pin locations on your tasks for location-based reminders. 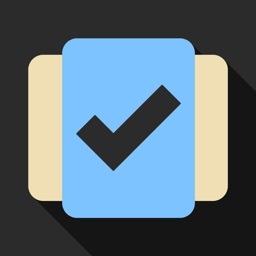 - Ability to pin location on task for location-based reminders. 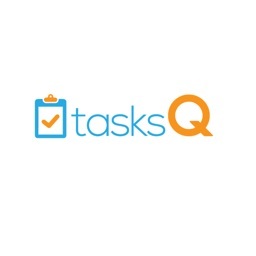 - Unlimited task sharing with friends and family. 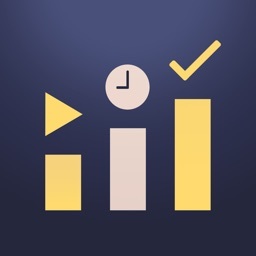 - Sync task data between two devices (iPhones and iPads). 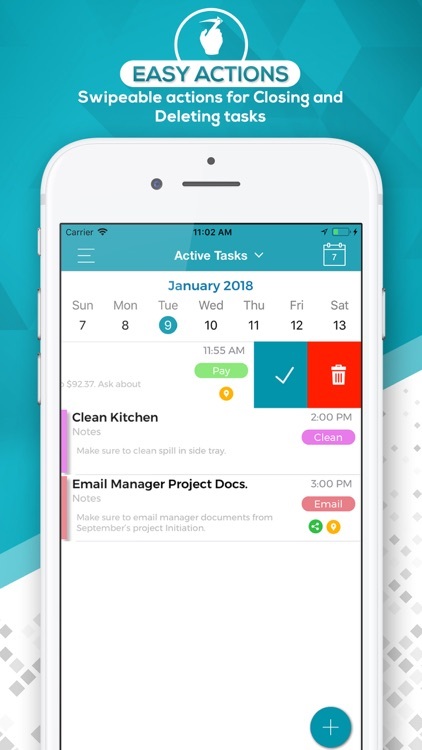 - All closed and active tasks are recoverable for up to 30 days after the creation date.